Want a fun way to get moving while also learning some life saving self-defense techniques? 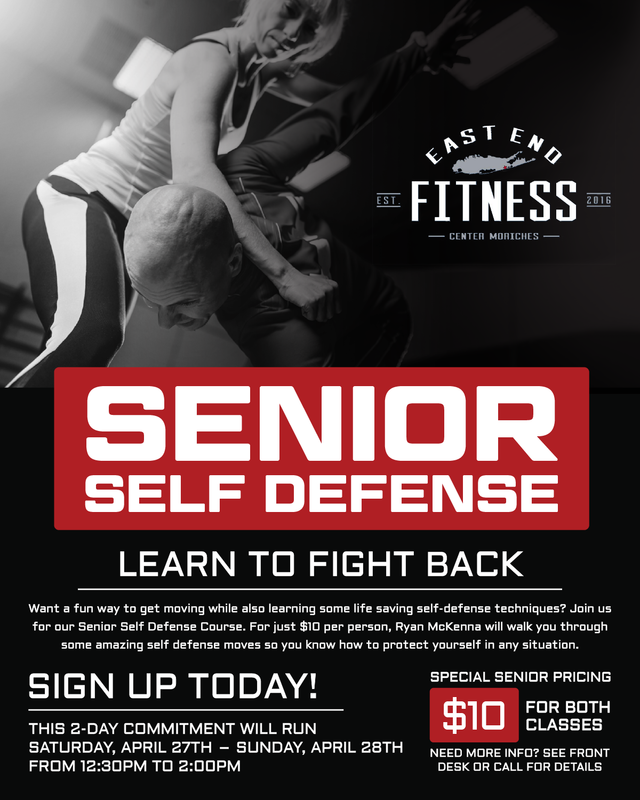 Join us for our Senior Self Defense Course! For just $10 per person for both classes, Ryan McKenna will walk you through some amazing self defense moves so you know how to protect yourself in any situation! This two day commitment will run Saturday, April 27th – Sunday, April 28th from 12:30pm to 2pm! Need more info? 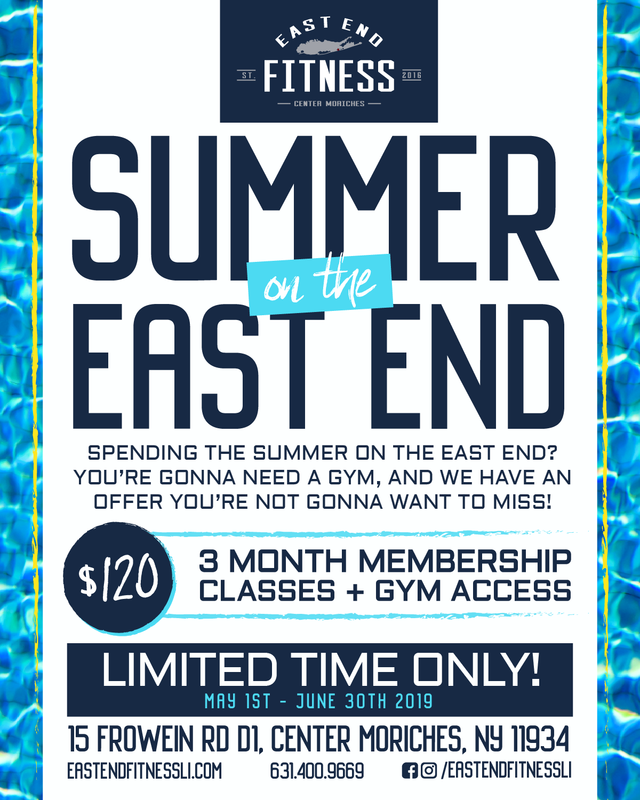 Visit us at the front desk or call for details at 631-400-9669!